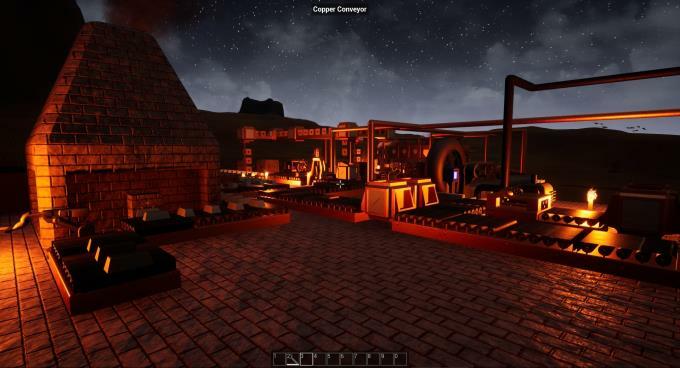 Posted by Admin | February 15, 2019 | Adventure, Building, Simulation. 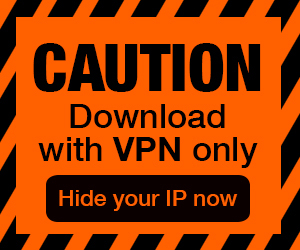 Evospace Free Download PC Game Cracked in Direct Link and Torrent. 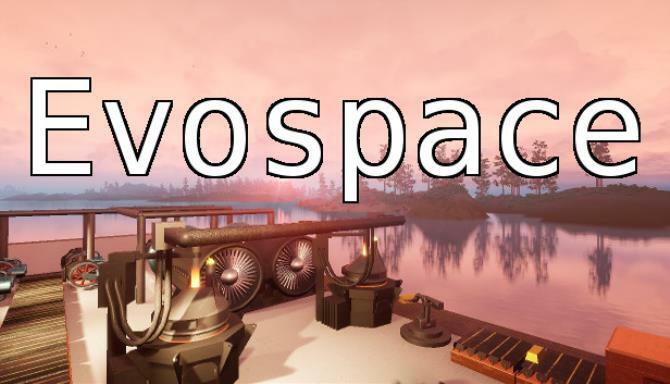 Evospace is sandbox game with fully dynamic, procedurally generated world. Game about digging, exploring, building and technologies. You can create any buildings, small or large. 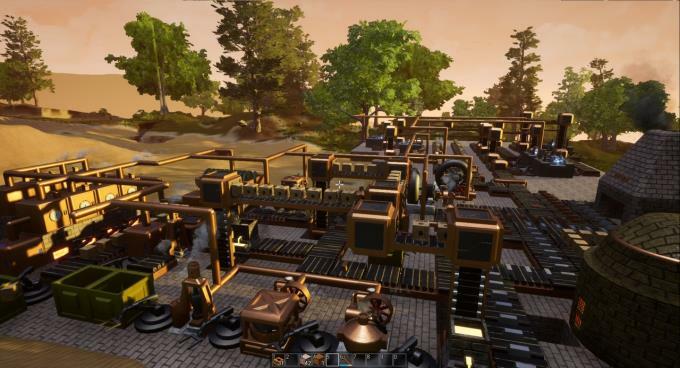 It all depends on the player’s imagination, it can be a cozy house at the sea coast, surrounded by the woods or a giant processing plant in the middle of the desert hills.